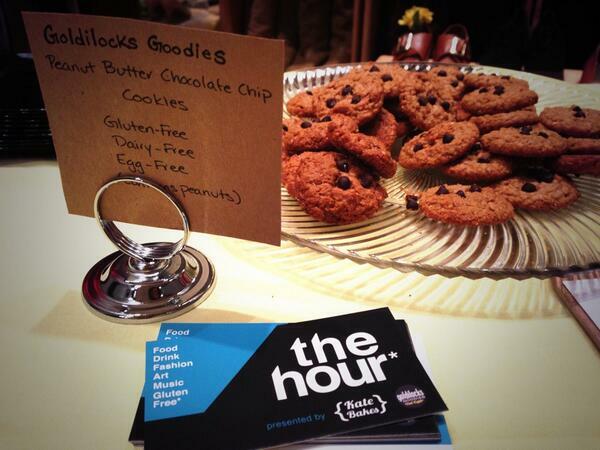 The Hour* DC: Gluten Free Entrepreneurs Start Monthly Happy Hour Event | Gluten Free? Gimme Three! 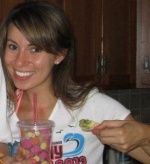 This entry was posted in Events and tagged dc, Gluten-free, happy hour. Bookmark the permalink. Calendar marked for March 26th—so excited for a fun GF evening!